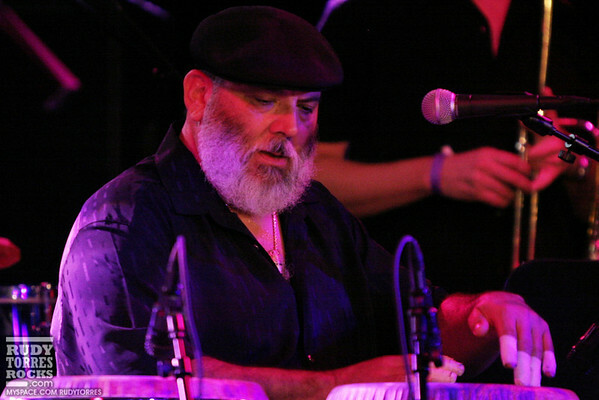 Great performance by the Grammy Award winning artist Poncho Sanchez. It's been a while since I've seen him perform. When I first started working with bars and nightclubs was on the promotions end of salsa clubs and seen many a great show. It great to get back into it. Now I gotta work on the dancing part, I'm a bit rusty. Don't forget to hit up the virtual tip jar and click the buy tab on the top right corner for some unwatermarked printable high res hotness or prints! Recession rates limited time only!! Check out the vid; it's a feature I'm starting to play with. It's kinda whatev's done with a point and shoot. Let me know what you think. COMMERCIAL PRINT/ONLINE PUBLICATION USE REQUIRES DIFFERENT RATES CONTACT ME FOR THOSE. BULK RATES FOR MULTIPLE IMAGES AVAILABLE.